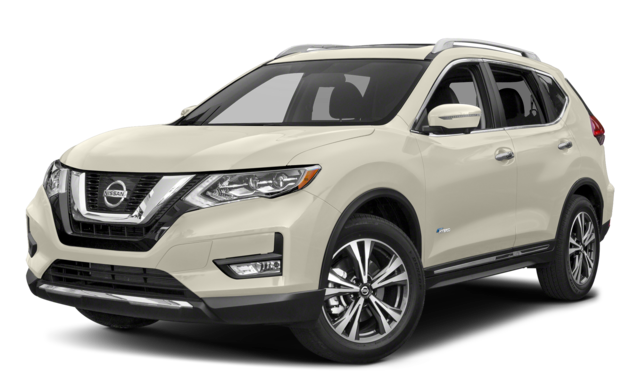 Finding a new family-friendly Nissan SUV is as simple as comparing the 2019 Nissan Rogue vs. 2019 Nissan Murano. Each offers seating for up to five, leaving plenty of space for everyone and everything you need to bring with you on your Nisswa adventures. 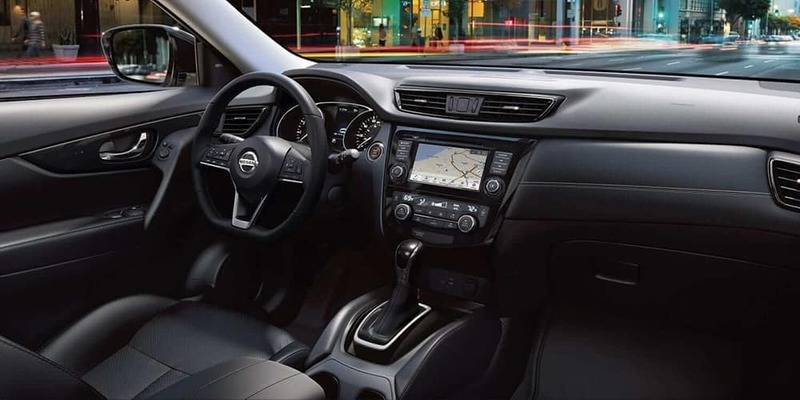 Compare the Nissan Rogue vs. Murano with us at Tanner Nissan and drive off in your favorite today! Engine: The new Rogue is built with a standard 170-hp 2.5L 4-cylinder that delivers 175 lb-ft of torque. 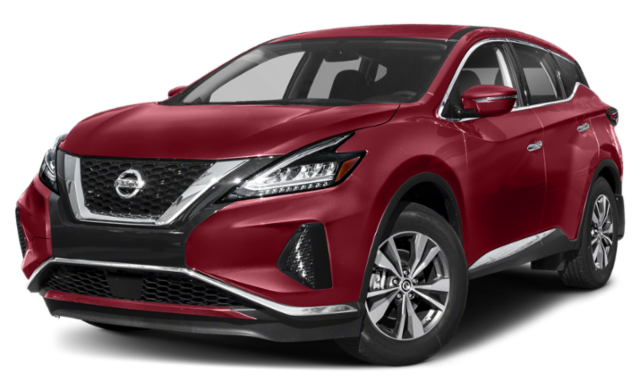 The new Nissan Murano runs on a standard 3.5L DOHC V6 engine that delivers 260 hp and 240 lb-ft of torque. Transmission & Drivetrain: Both SUVs come standard with XTRONIC CVT® (continuously variable transmission) with Sport mode and front-wheel drive. 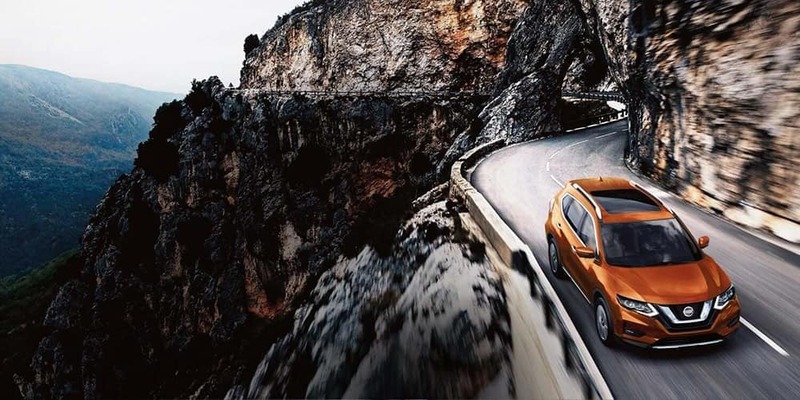 Intelligent all-wheel drive is also available to increase traction. 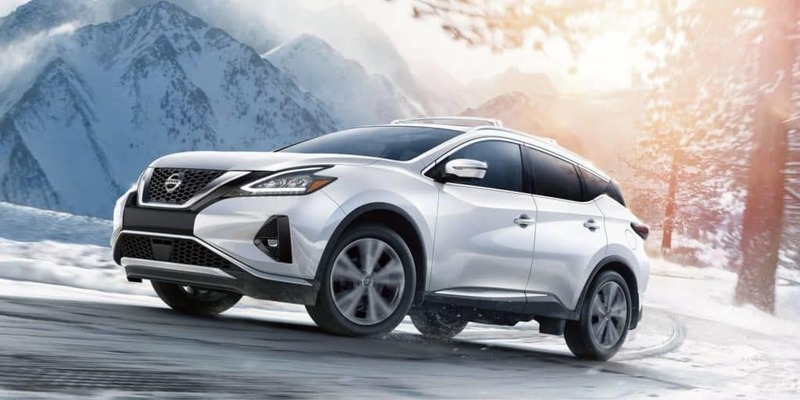 MPG Ratings: The 2019 Rogue delivers an EPA-estimated 26 mpg city and 33 mpg highway, and the 2019 Murano tops out at 20 mpg city and 28 mpg highway. Which will you choose: the Rogue or Murano? 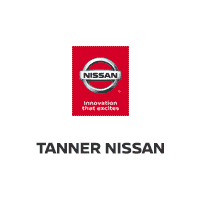 Compare these models to competition like the Honda CR-V, or experience all that these Nissan SUVs have to offer your Aitkin commutes with a test drive at Tanner Nissan. If you have any questions, or you want to check out our inventory of used Nissan trucks, don’t hesitate to contact us.